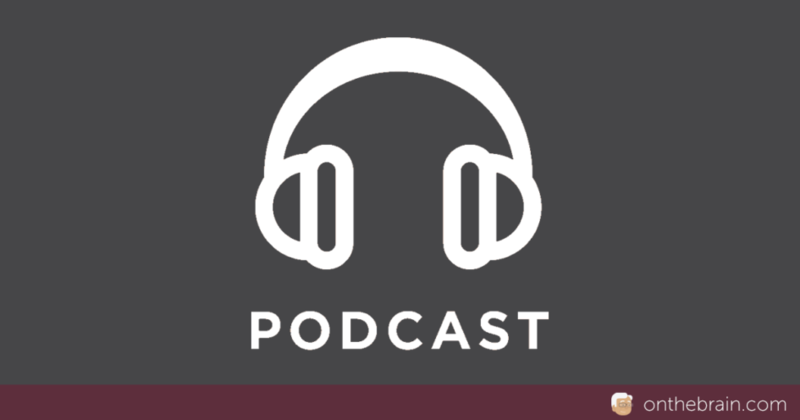 We are big fans of Ginger Campbell, MD’s Brain Science Podcast series – she features fascinating neuroscience luminaries in her in-depth, hour-long interviews, including Norman Doidge, Jeff Hawkins, Sharon Begley, Edward Taub, and many more. Posit Science co-founder Dr. Michael Merzenich has been on the Brain Science Podcast once before, but recently revisited the show to discuss brain plasticity and his new book Soft-Wired. If you are interested in brain plasticity, don’t miss this terrific podcast – and be sure to check out Dr. Campbell’s series for more great brain science podcasts.